Audacity is a Sydney band with an unrivaled rock edge infused with classic grooves that guarantee to get the dance floor pumping. Whether it is corporate events, weddings or birthday parties we guarantee an enjoyable and memorable event. 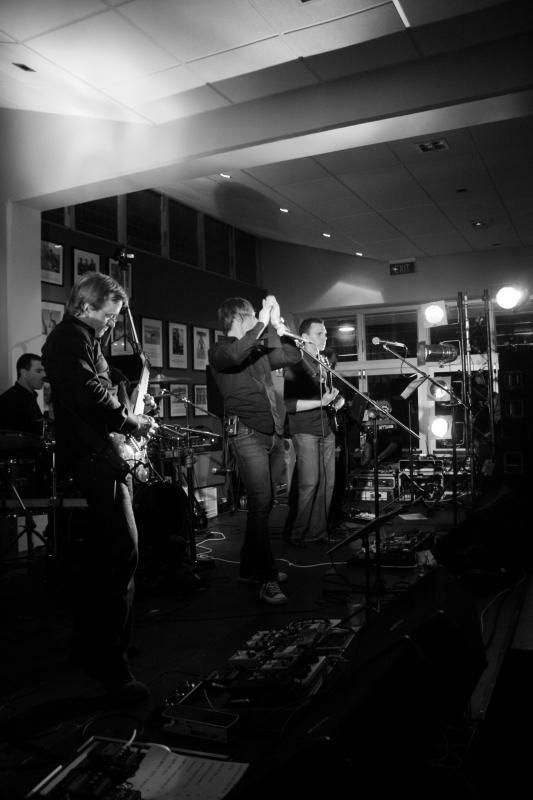 Audacity are a function band that specialises in performing upbeat rock music that can keep a dance floor moving for hours. Featuring hits spanning the history of popular rock music and performed with the highest level of accuracy to leave even the most hardened critics satisfied. We pride ourselves on achieving high levels of musicianship and performance. Not limited to rock music, Audacity will perform any style ranging from Jazz and Soul to contemporary dance and top 40. We will always discuss with a client their particular musical requirements and offer recommendations to ensure a suitable repertoire of music. The Audacity lineup consists of fulltime professional musicians with years of experience spanning stages all over the world. Based around a six member lineup the group can be expanded for larger gigs or trimmed for a smaller function. 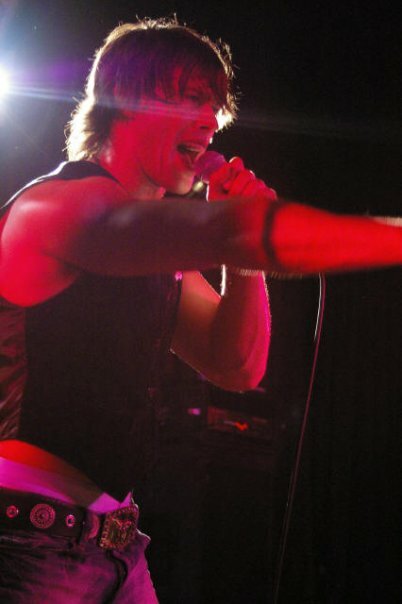 The stage presence of the band is engaging and professional being led by Chris Ninni, a dynamic singer and performer who interacts enthusiastically with an audience.